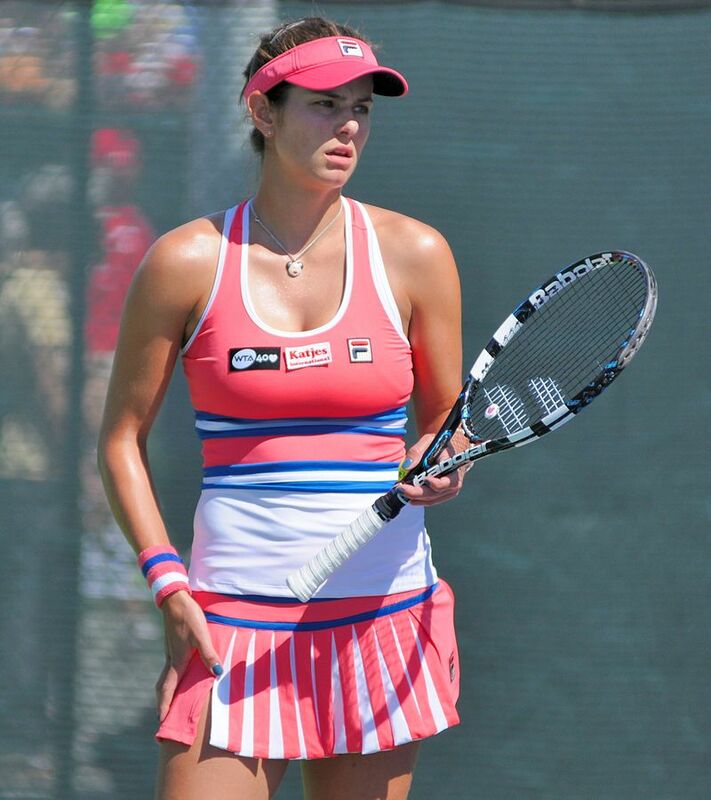 Julia Goerges was born on November 2, 1988, in Bad Oldesloe, Germany. So far in her tennis career, Julia Goerges has won 5 WTA singles titles and 5 doubles titles on the WTA circuit. Julia Goerges has earned or won well over $7 million in prize money. Women tennis players can earn very good livings these days. At the Grand Slam tennis events the farthest Julia Goerges has gone in singles play is the 4th round multiple times at the Australian Open and the French Open and once at the U.S. Open. In doubles play, Julia Goreges has reached the semifinals at the Australian Open and Wimbledon and in mixed doubles play she reached the finals at the French Open in 2014. Great post. Really eye catching photography thanks sharing this photography with us. Thanks for explaining Joe Dorish.Your article is really beneficial for me. Thanks for your article.